THOS. 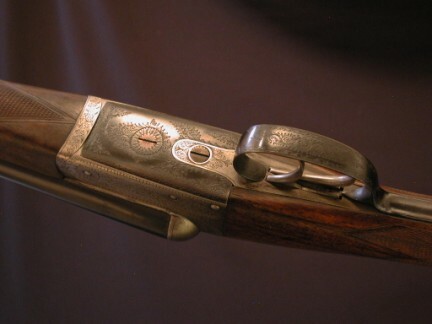 HORSLEY, YORK, 20 bore, BLNE, 28" choked Cyl/Mod. 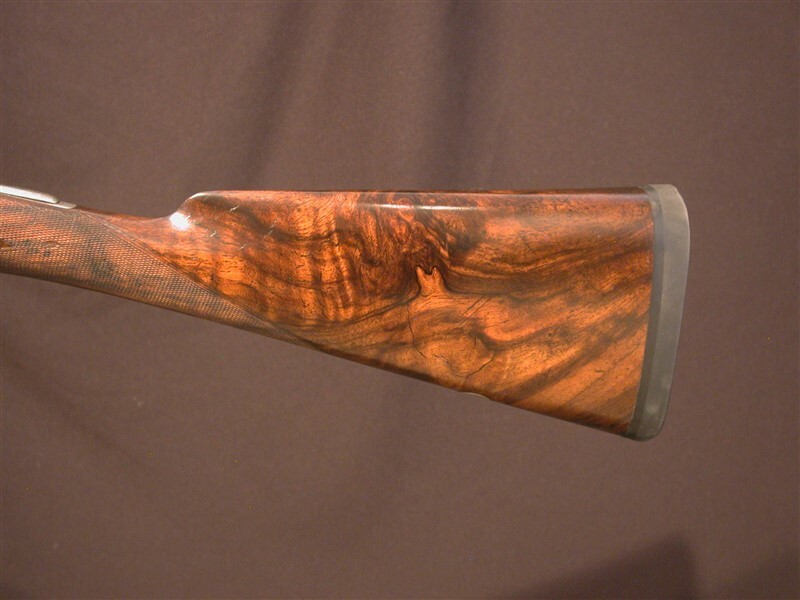 14 3/4" highly figured wood, fine checkering, to a black recoil pad. 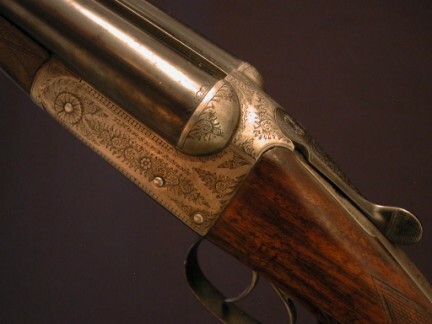 Fine scroll engraving a great screws on an action with just traces of case colors. 5lbs 13oz. Outstanding field wand.